There are many ways to propel oneself through water. 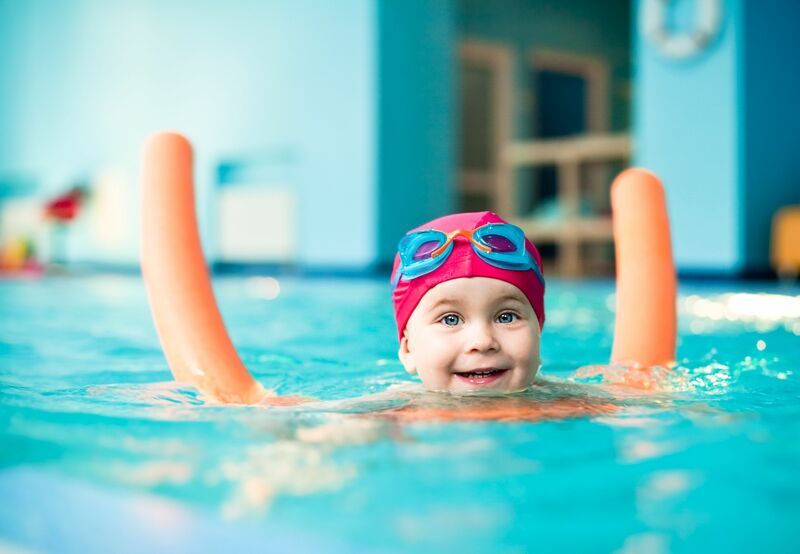 Read on to learn more about the most common swimming strokes. Front crawl: starting face-down, swimmers alternate their arms as they reach forward in the water. Between strokes, the head turns to either side to inhale, and exhales as it turns back into the water. Since breathing can slow swimmers down, good breathing technique is key in competition. Freestyle: in competitive swimming, the freestyle competition is technically a free-for-all; racers can swim whatever stroke they want. 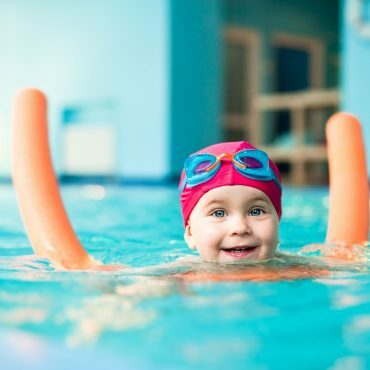 But most choose the front crawl, which has caused the two terms to become generally synonymous. Butterfly: starting face-down with their arms at their sides, swimmers bring their arms together up out of the water and above their heads. In this stroke, the legs must stay together at all times, kicking as if they were a dolphin’s flukes fanning a hot fish. During competition, accidentally breaking into a flutter or whip kick results in disqualification. 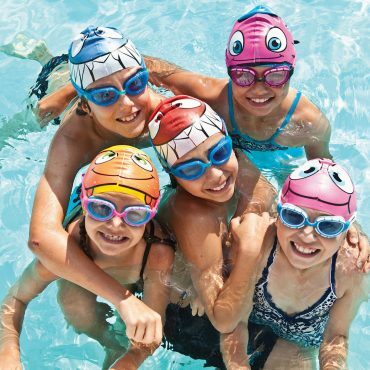 What's wrong with One Week of One-Hour Children’s Group Swimming Lessons (Up to 49% Off) ?